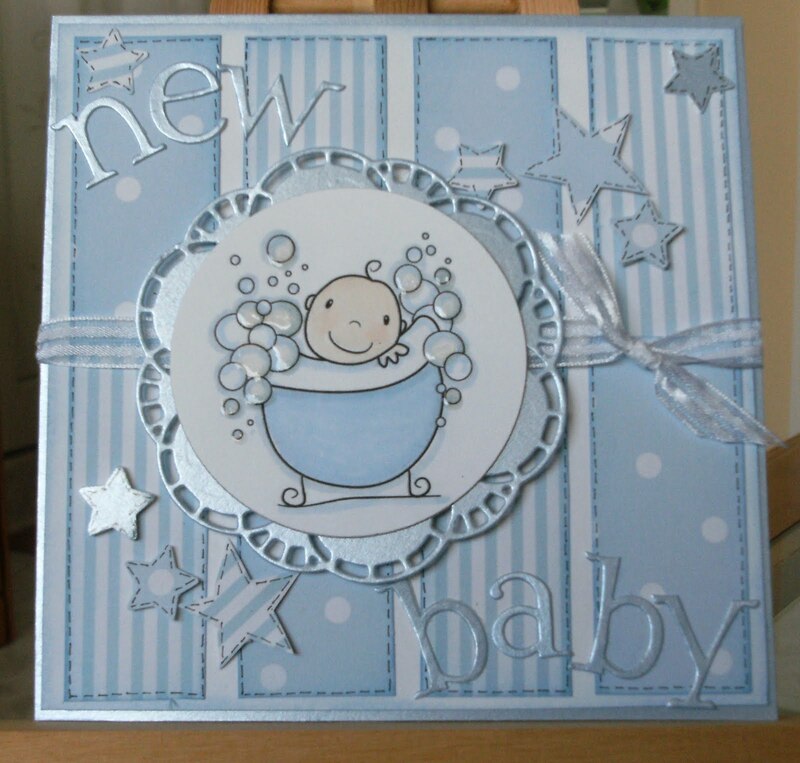 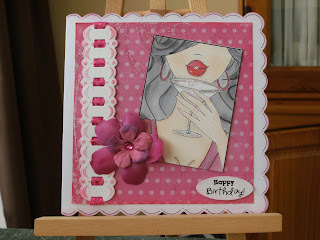 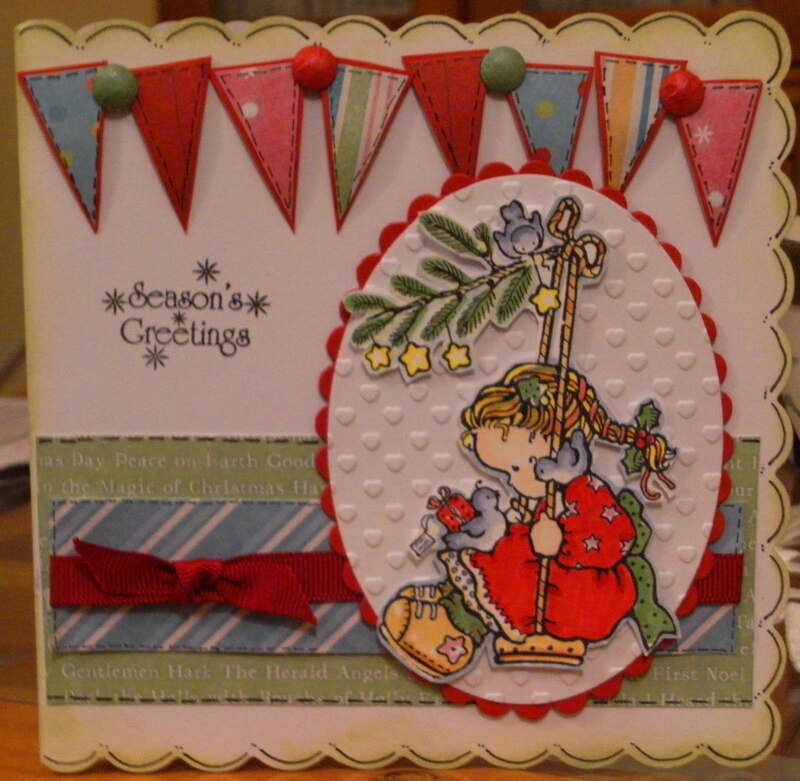 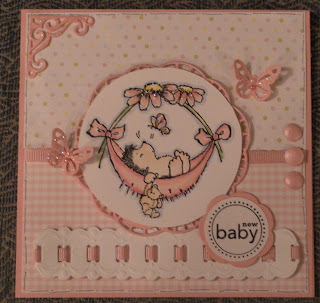 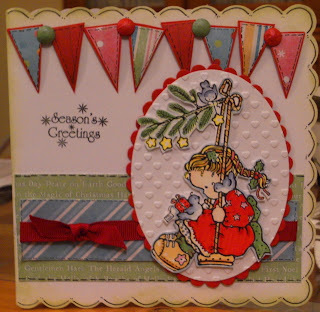 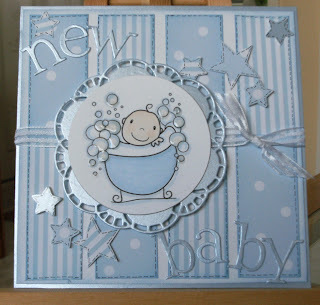 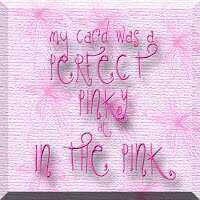 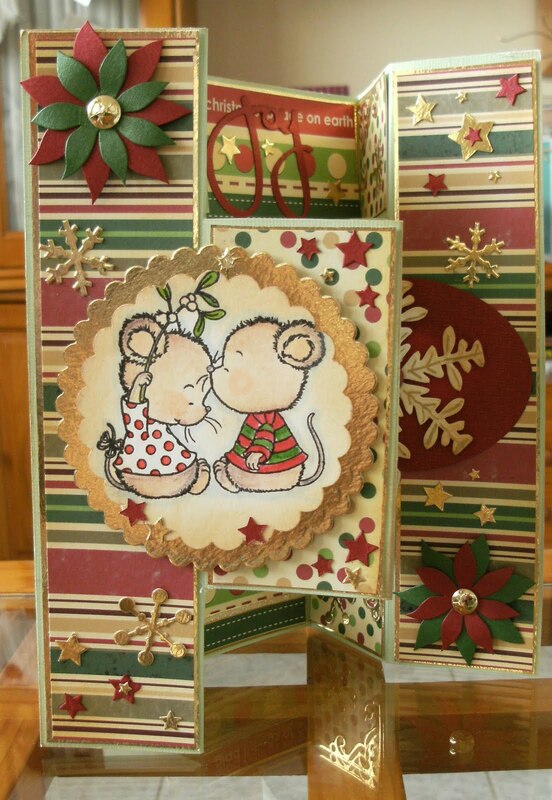 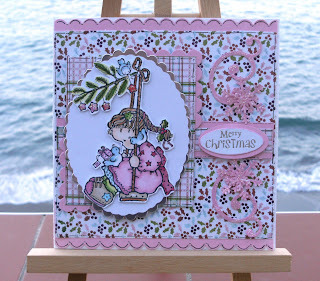 Another Baby card.ah!!! 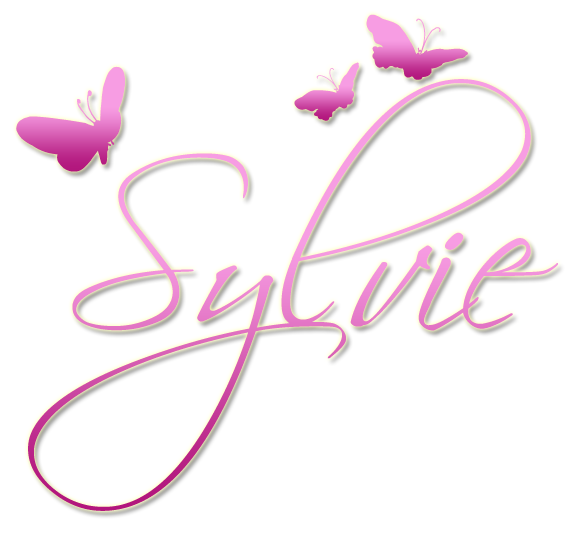 all say Ah!!! 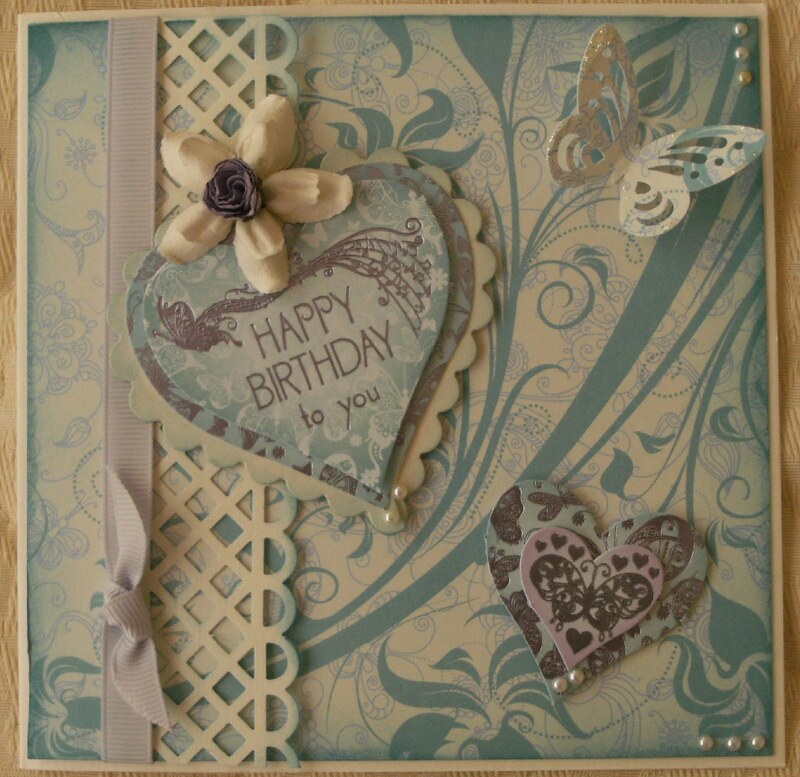 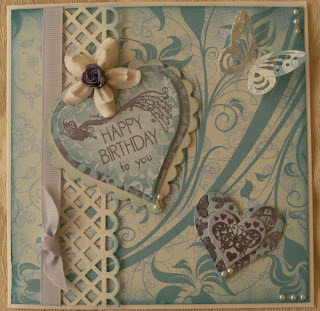 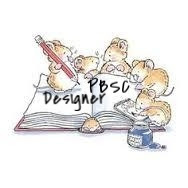 Showery day her in Gib today..so just got stuck in making this card..Watched qvc and ordered a few items ..Don`t tell my Friends...He He !! 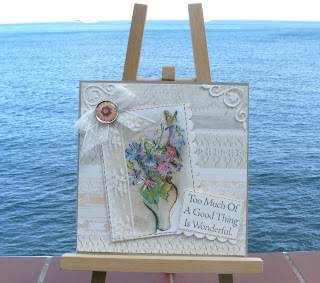 Hope we are ok...lost my Mojo yesterday...really horrible wet day Saturday...they forecast another one but its beautiful today...so feeling alot brighter ...ready to tackle the world...thats big talk!!!! 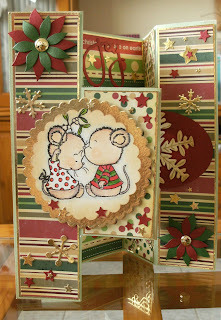 It came together very easy so me like!!!! 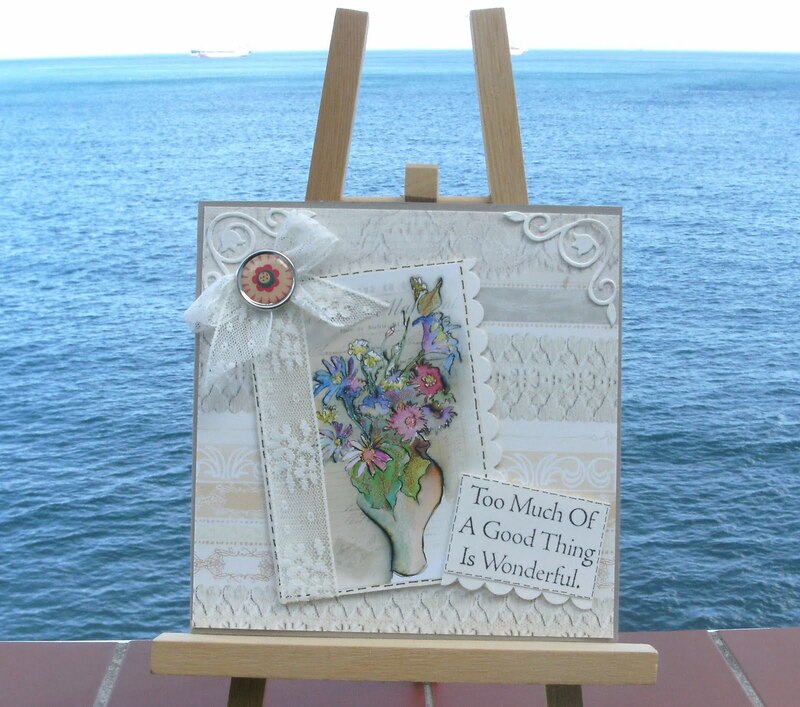 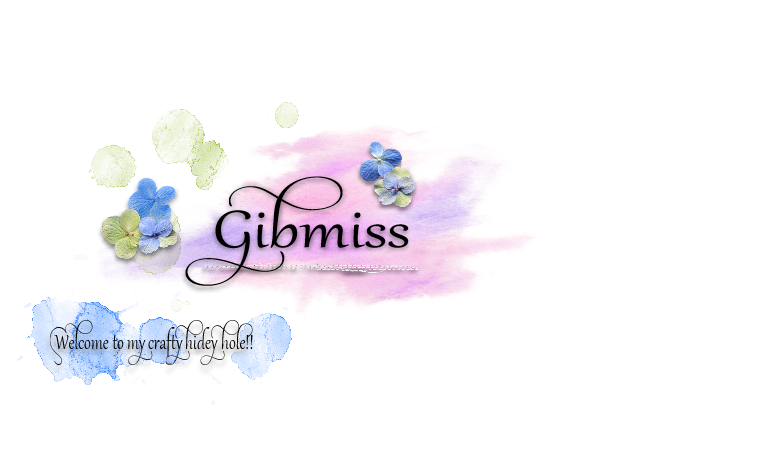 Enjoy your weekend..we are still basking in Gorgeous Sunshine in Gib.